Beautiful home on a cul-de-sac in Eastlake Trails. This home has over 3,400 square feet with many upgrades. The backyard is a paradise of tropical entertainment. Many mature palm trees that make you feel as if you were in Hawaii. The pool is a masterpiece of beauty. A backyard that the most hard to please home buyers will find incredible. BBQ area is an entertainer’s delight. 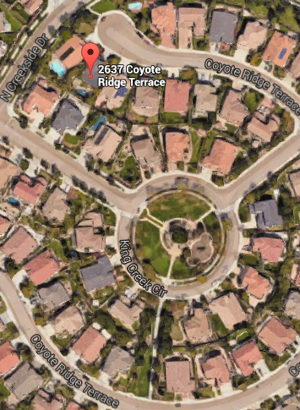 If you have been looking for an executive homes in East Chula Vista then please contact us right away and we can tell you all about it before it goes active in the MLS. Open house coming soon so please call us. This home will not be on the market long.